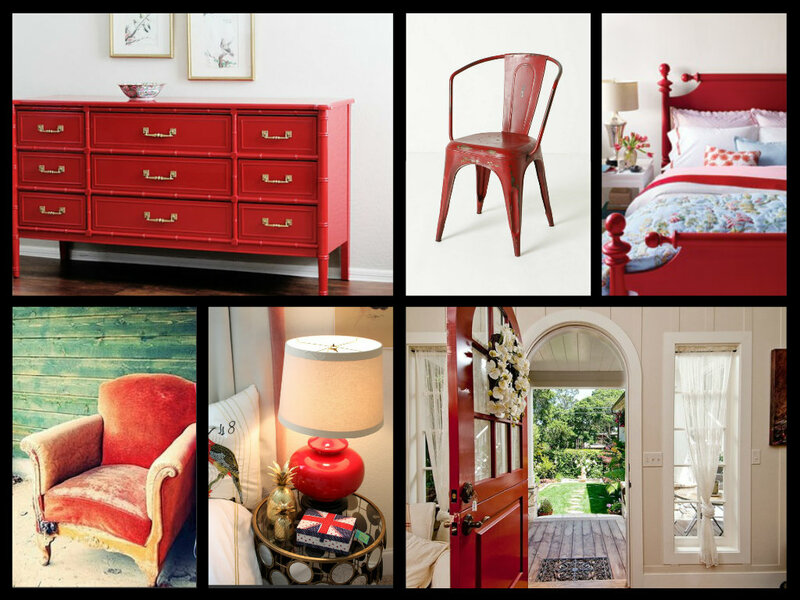 Red arouses the senses, stimulates the appetite, attracts attention, stimulates to action, and conveys emotion (danger, love, war, peace, passion, anger). 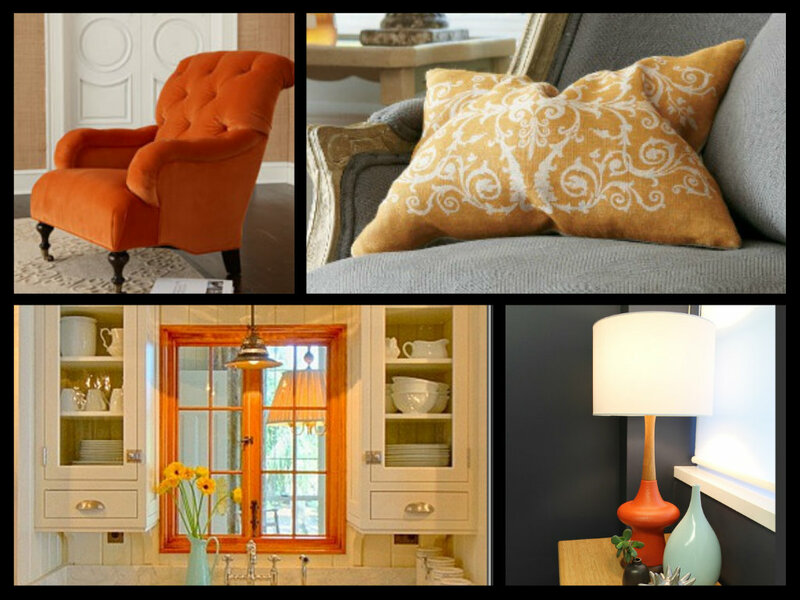 Orange is related with the earth and with autumn; it is an organic, energetic color that is packed with personality. 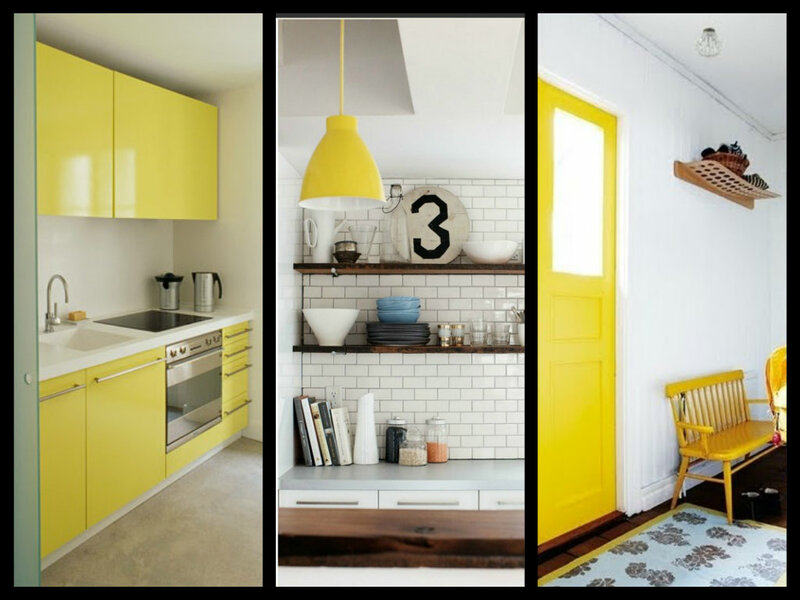 Yellow gives off a feeling of warmth, cheerfulness, and sunshine. 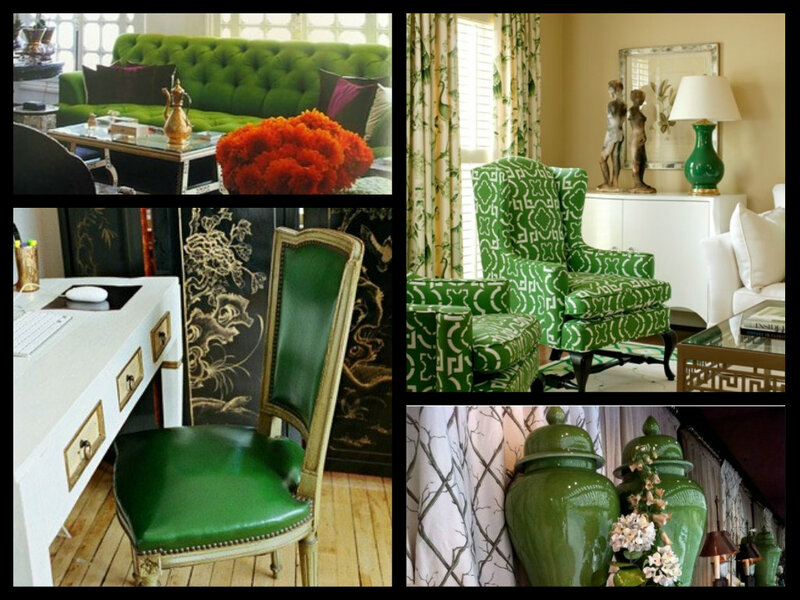 Green is a calm color that brings feelings of life, hope, rest and balance. 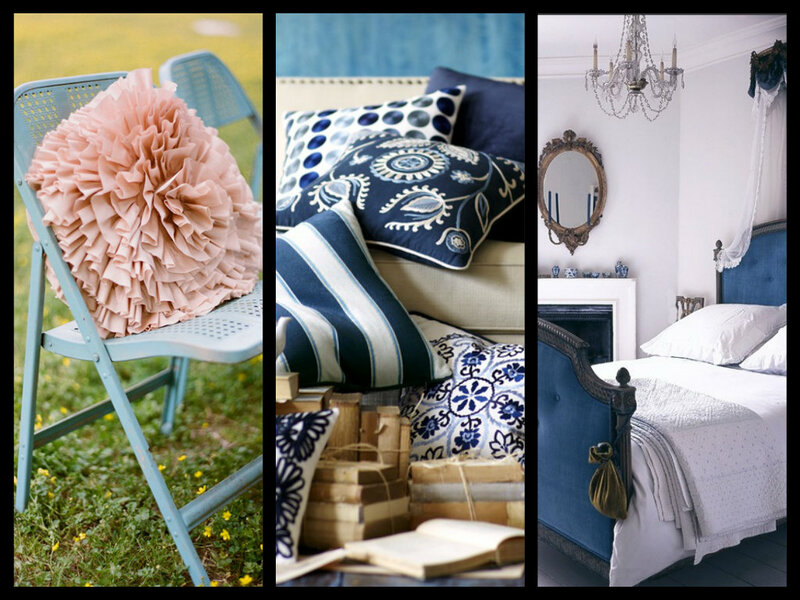 Blue tends to be a very conservative, soothing, truthful color that represents honor, repose, coolness, peace; blue, in darker hues can be depressing. 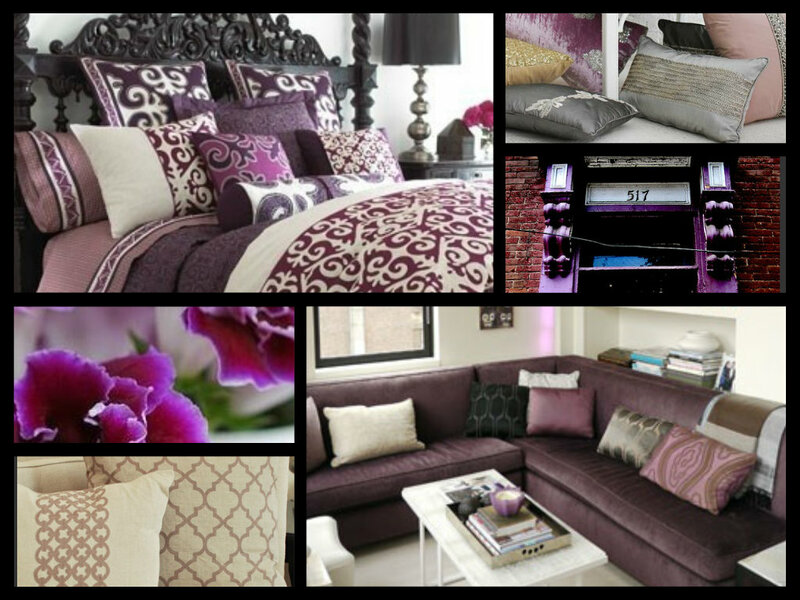 Purple is a very royal color that is associated with drama, mystery, pride, wisdom, and in lighter tones with girlish childhood.